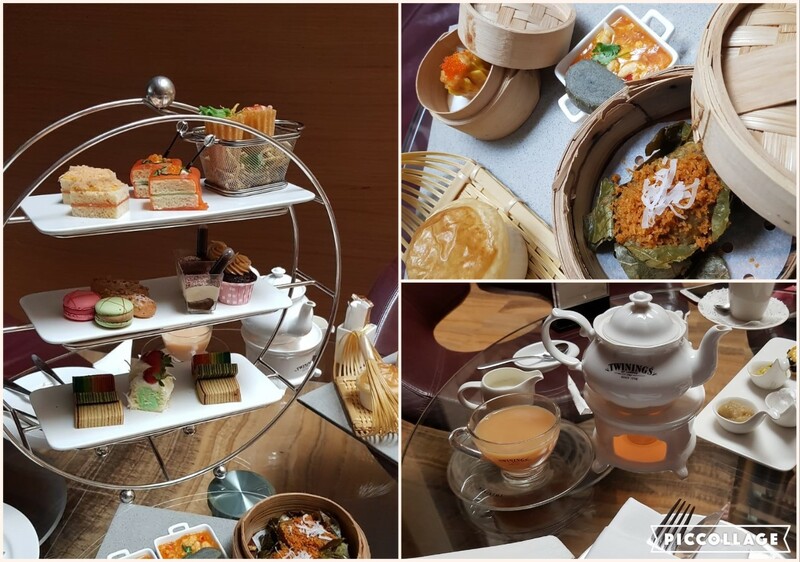 The Heritage High Tea at Marina Mandarin Atrium Lounge costs S$38++ per pax and this price is available on Saturdays, Sundays, public holidays from 3 p.m. to 5.30 p.m! Duckie enjoys catching up with her friends over good food and she wants to share her food experience with you. She took the effort to take all these food pictures for you to enjoy! Heritage High Tea serves a variety of local food in bite-sizes and western delights too - good to let your Ang Moh friends try. The following set is launched in time for the National Day period. An assortment of high tea snacks was served on a 3 tier stand, giving the feel of an authentic English High Tea experience. The snacks were looking pretty, adding delight to the faces of the ladies. 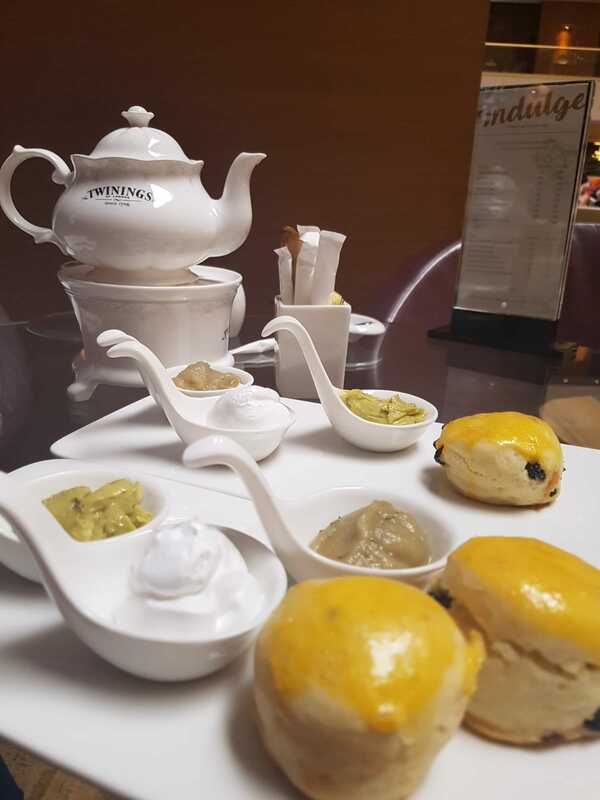 Heritage High Tea added a local twist to the usual English Butter Scones by introducing Kaya. Singaporeans love Kaya. Kaya means "rich" in Malay and is a type of jam made from coconut milk, eggs and sugar. The pistachio butter was very fragrant and had a nice nutty taste to it. Do you know that pistachios are loaded with nutrients? Click here to read about the health benefits! Dim Sum refers to food served in bite-sized portions, cooked in Chinese style and usually served in steamer baskets. The direct translation of Dim Sum means "touch the heart" in Cantonese. Good Dim Sum tastes fresh, is delicate and brings comfort to the diner, touching the heart. Siew Mai is a type of Dim Sum, made of minced pork and usually prawns. The Siew Mai tasted very juicy and the prawns were very crunchy and fresh! In Duckie's words, it was SUPER YUMMY! 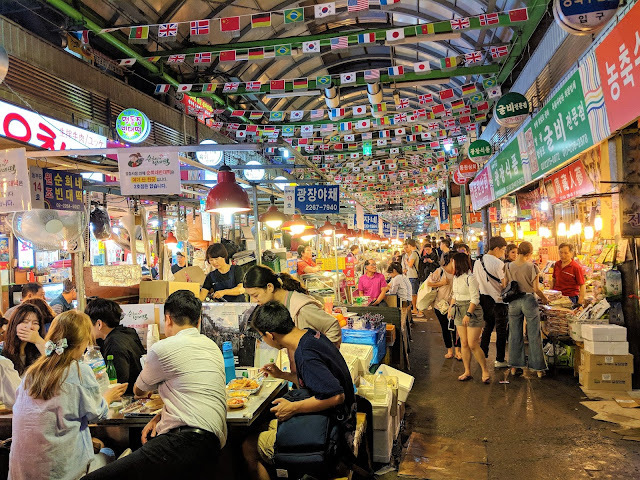 Although diners are unable to request for the food items to be replenished unlike The Clifford Pier, Duckie and her friends were very satisfied and they were too full to stomach the fruit rojak served in wafer cones. For reservations, call 6845 1111 or email atriumlounge.marina@meritushotels.com. Find me at mysassyfoodblogger on Instagram and Facebook. See you!